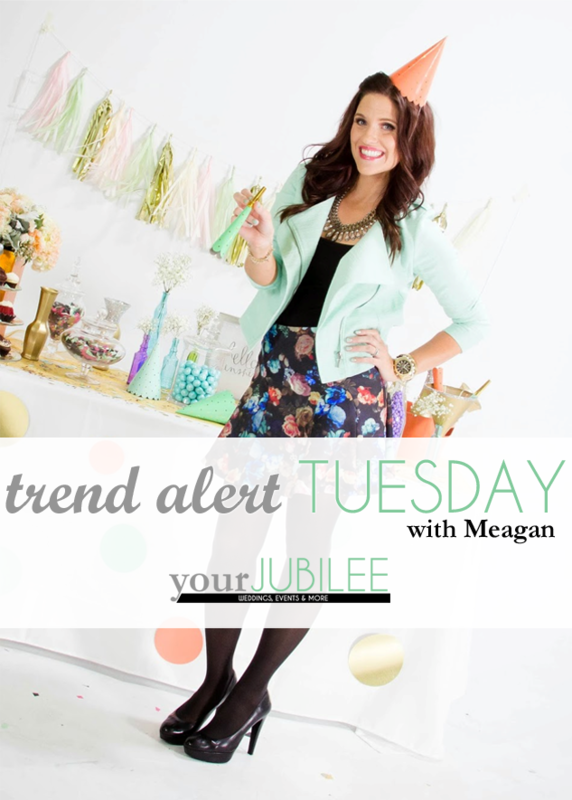 Trend Alert Tuesday: Top 5 Overdone Wedding Trends and What to do Instead! With the overload of wedding decor items seen all over the internet it is some times hard to tell what is unique and will have your guest talking about it the next day, and what way overdone. These top 5 wedding trends are somewhat painful for me to share because I had most of them at my wedding…which was a year and a half ago, so maybe it’s not that bad? Anyway, if you are planning on using some of this decor that is ok, maybe use some of the tips below to update each trend. The rustic theme has been a huge trend for the past few years with brides completing the look with mason jars. 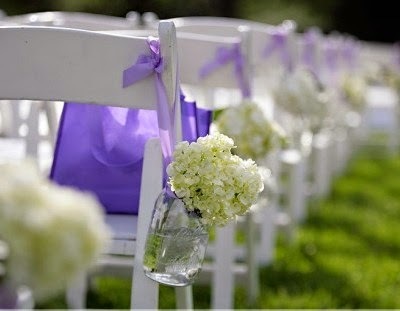 Mason jars on the cocktail table, on shepherds hooks down the aisle, served with your signature drink, or even as a favor for your guest. This mason jar epidemic is something that can be turned down just a bit. Maybe you keep the mason jars as glasses for your guest to drink out of. 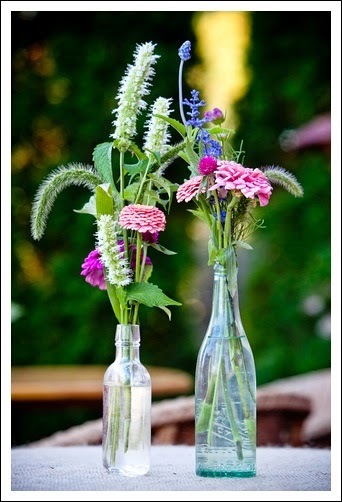 But instead of using them in your tablescape or aisle decor mix it up will old fashioned milk jars, miss matched color jars, or even some mercury glass thrown in. 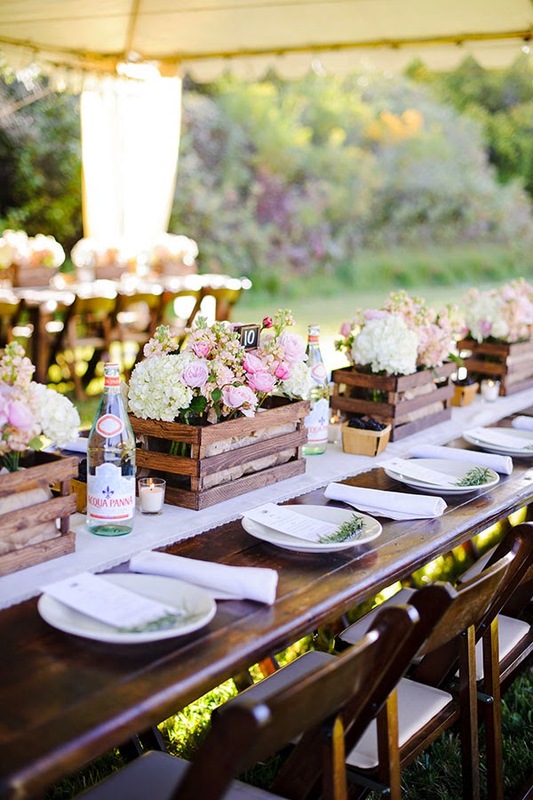 You can also create the rustic look by using vintage boxes to hold your flowers to bring a more natural look to your tables. This trend popped up when brides decided it would be fun to offer something to their guest besides cake. 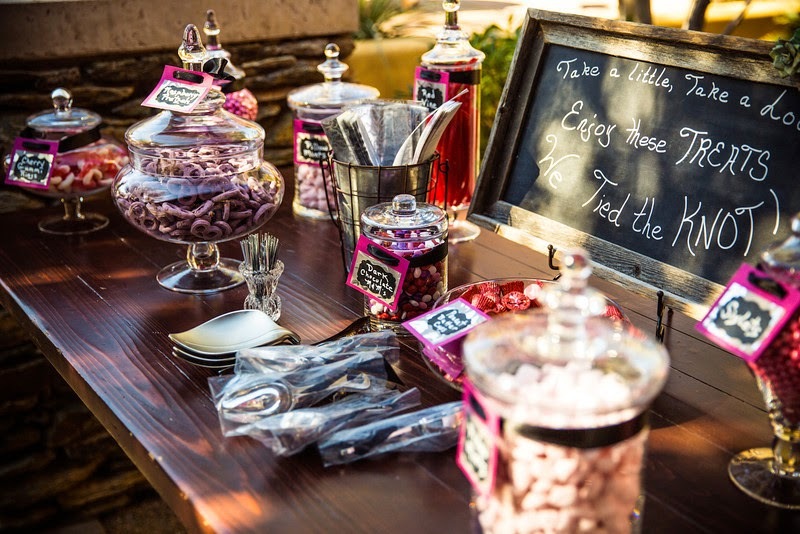 Have a table of sweets for guest to take home and tie in the wedding colors and the couples favorite candy. At first this trend was unique and specialized to each bride and groom. Now this trend is seen more often then naught, and even though guest may have fun filling up their candy bags and taking sweets home this is something they have seen and is no longer unique. Instead, do a late night snack bar. Have specialty sweets or even food that are favorites of the bride or groom. 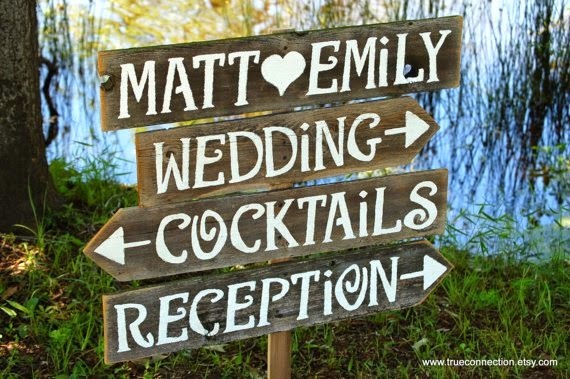 Maybe the bride loves gelato and a gelato cart comes towards the end of the reception. The groom may love coffee, so a coffee bar with the couples favorite drink or espresso’s open for extra energy to dance the night away. There are a bunch of fun alternatives to a candy bar that will be enjoyed by your guest and keep them talking about it the next day. I know, I get it, photobooths are a blast! They give your guest and activity to do during the reception and you leave with a book full on fun photos from your guest. Photobooth companies have exploded all over the country and are seen not only at weddings but almost every other event as well. I love a good photobooth, but why not update it a little? Book a company that will make a flip book for you and your guest to flip through that tells a story. 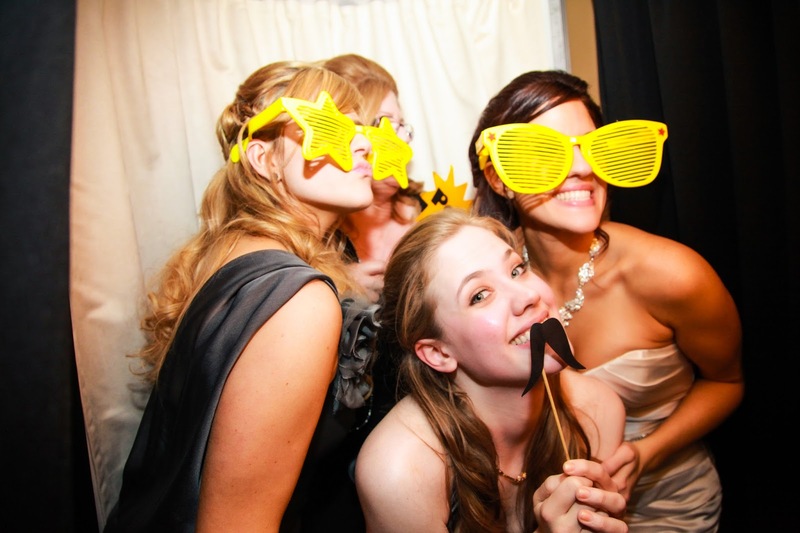 Or maybe even a video photobooth with small clips from your guest with all of the fun props. Instead of using the basic props update the photobooth with unique furniture that match your theme and props guest may not have seen before. 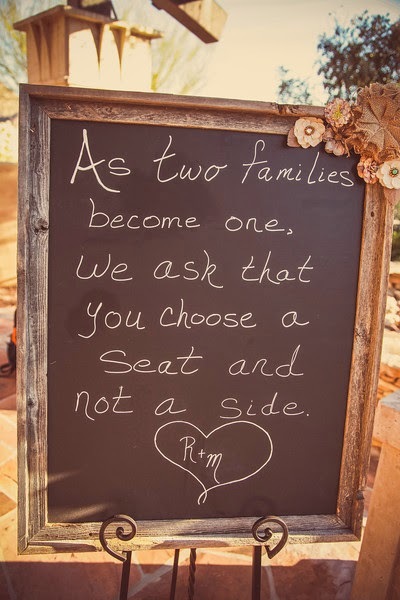 I love the idea of inviting your guest to sit wherever and to just enjoy the day and the ceremony. But this type of signage has been very over played. Instead, use your money and creative talents on signage that will get more exposure. 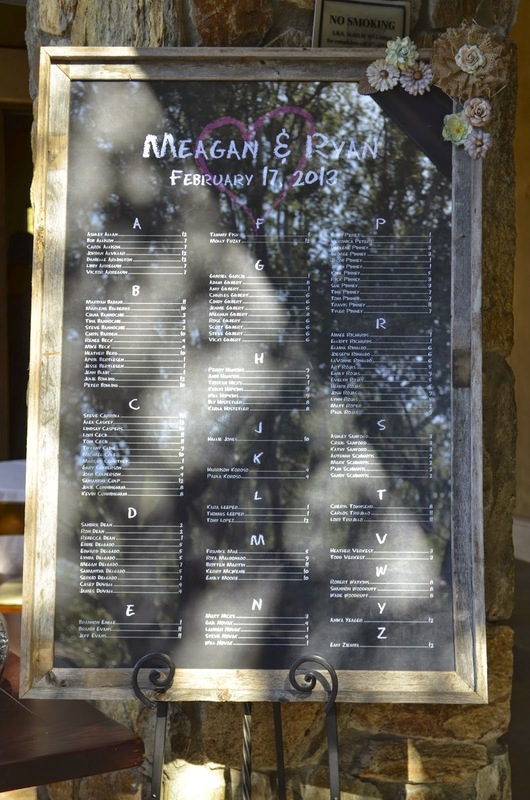 Like a cute seating chart, directional sign, or menu. 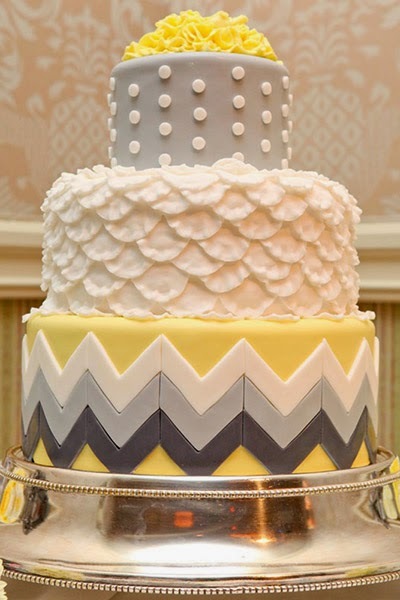 There are so many great prints and colors that can be used in your wedding besides chevron. 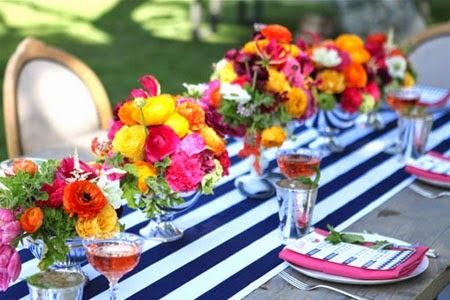 This trend can add a modern, bold look to your wedding but can be done in a more unique way that will surprise your guest. Instead of a chevron runner use a stripped runner with bold colors. 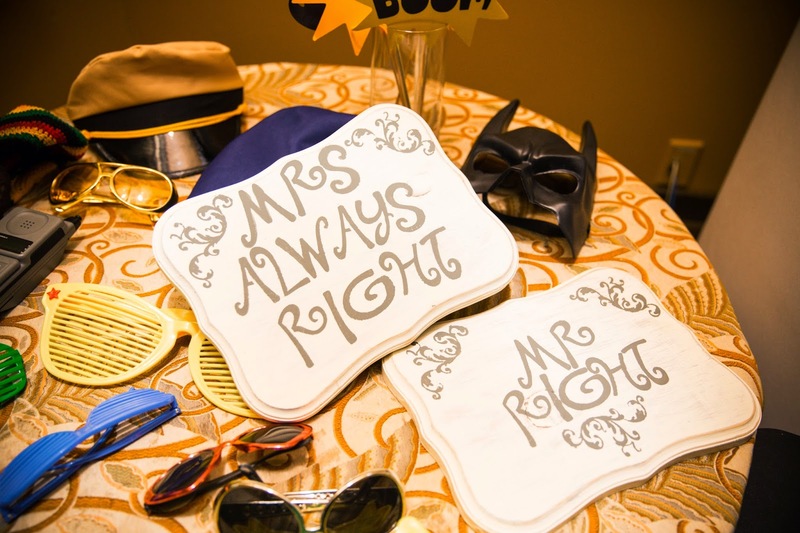 If you like fun prints try using triangles, octagons, or various tribal prints into your wedding. 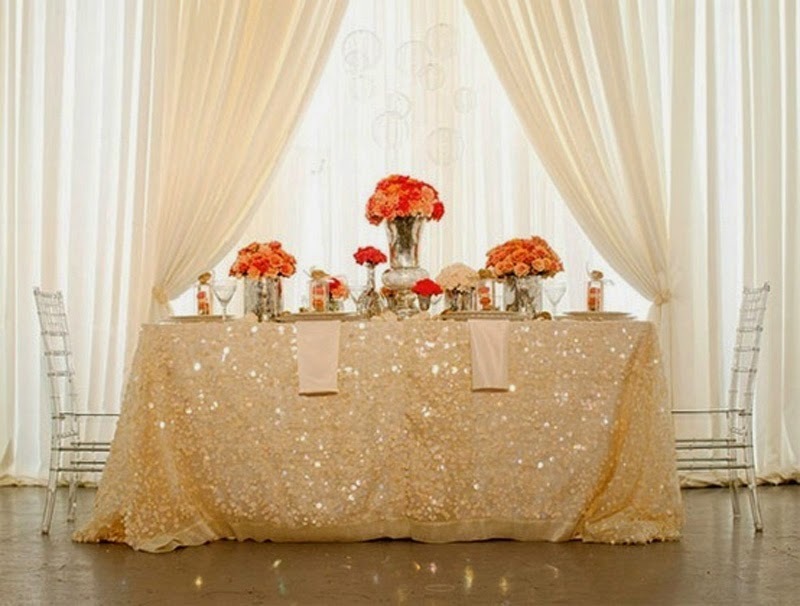 Metallic polka-dots in silver and gold are a great touch to any glam wedding, add a litter glitter runner or table linen and you can have a unique, chic wedding day. 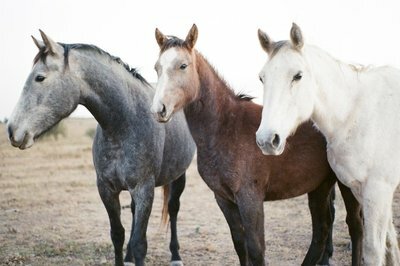 Like I said, nothing is wrong with any of these trends, I think they are all amazing, but it may be time to go back, look through some new Pinterest board or wedding magazines and see all the fun new ways you can update these trends. Who knows, you may surprise yourself with how great all of this will come together while leaving lasting impression on you guest! Have fun with it!